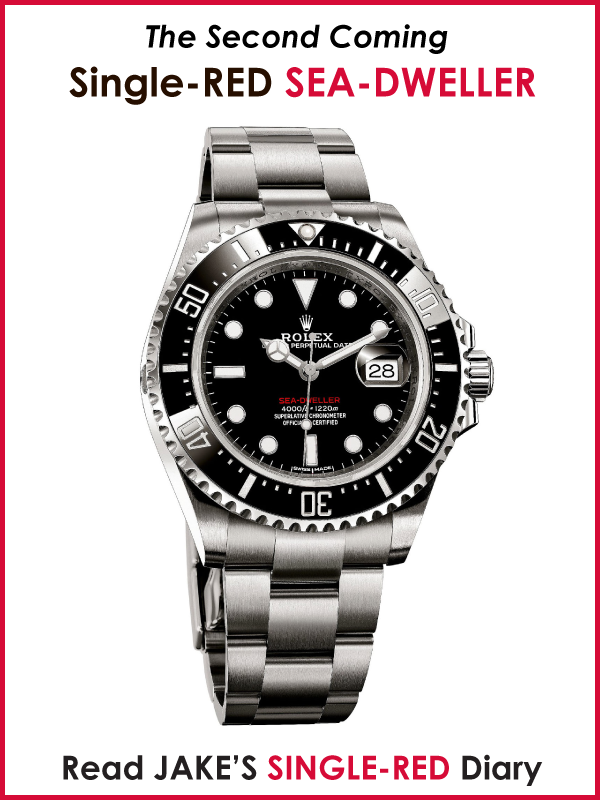 Rolex is an official sponsor of the 89th Oscars, which is exciting so I thought I would capture some images of people live at the Oscar's wearing Rolex. 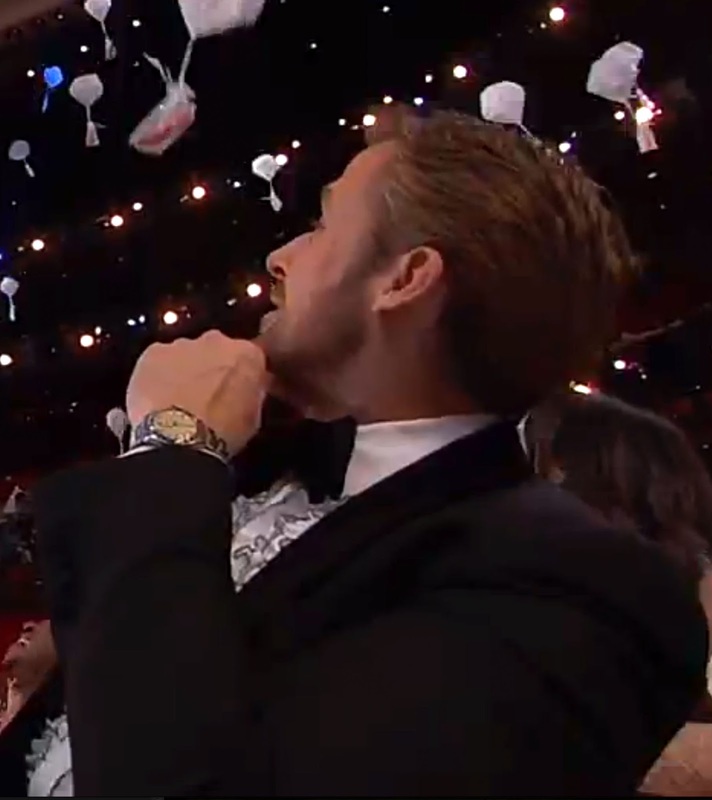 In this first photo we see Ryan Gosling in the audience at the Oscars, and I noticed him wearing his vintage Rolex Air-King, which he wore when he won the 2017 Golden Globe Award for Best Actor. 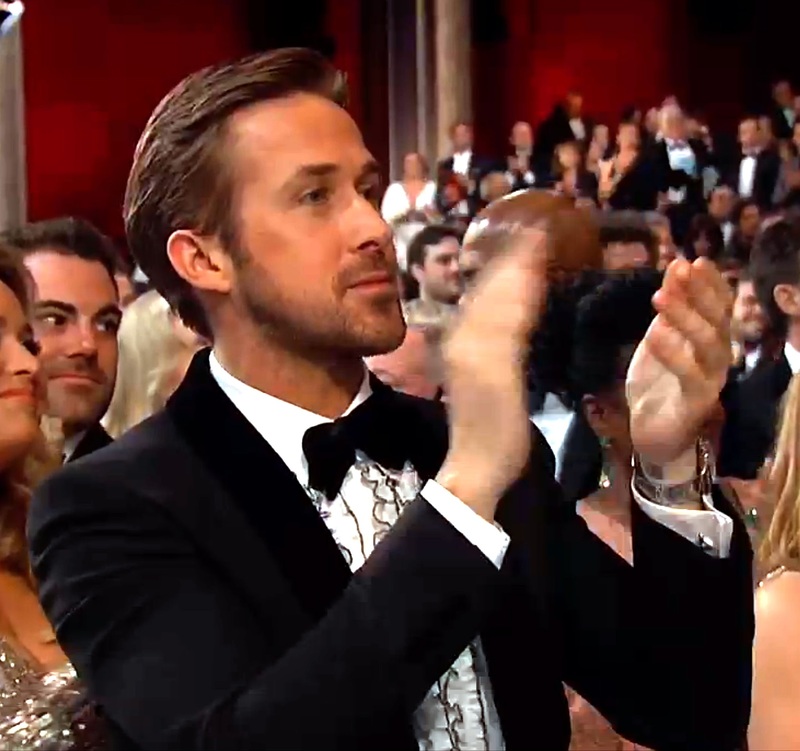 Ryan Gosling is pictured below next to his gorgeous older sister, Mandi, at the 89th Academy Awards. 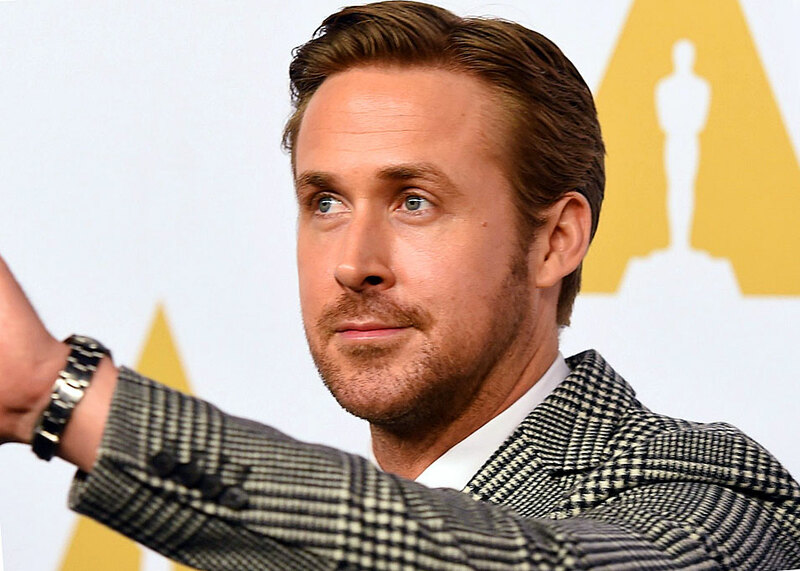 Ryan Gosling co-starred with Emma Stone in the 2017 Blockbuster hit titled, "La La Land", which was nominated for 14 Oscars. La La Land was expected by many to win the Academy Award for Best Picture, and Ryan Gosling seemed like he was a likely candidate to win for Best Actor, which he did not, despite the fact that Emma Stone his co-star in La La Land won the Oscar for Best Actress. 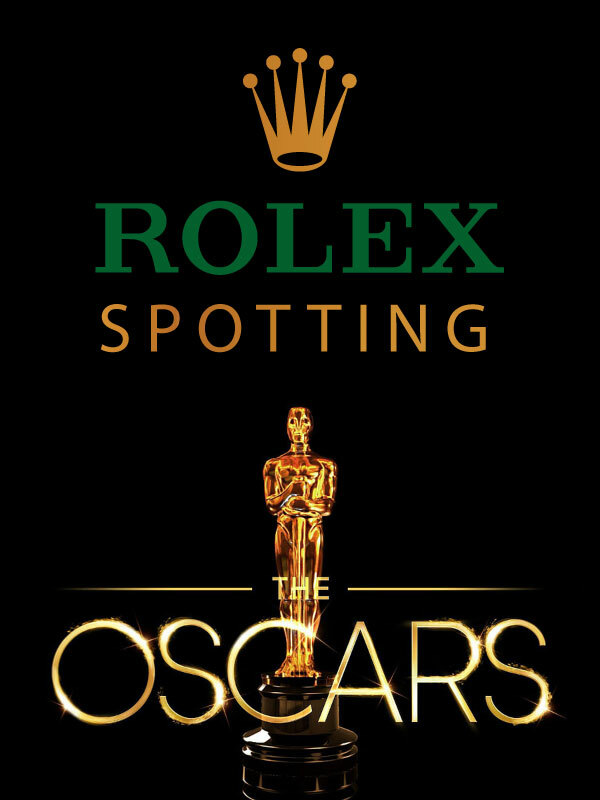 Despite having decorated the Green Room @ last years 2016 Academy Awards, as well as this year, this was Rolex's first year as an official sponsor of the Oscar's. 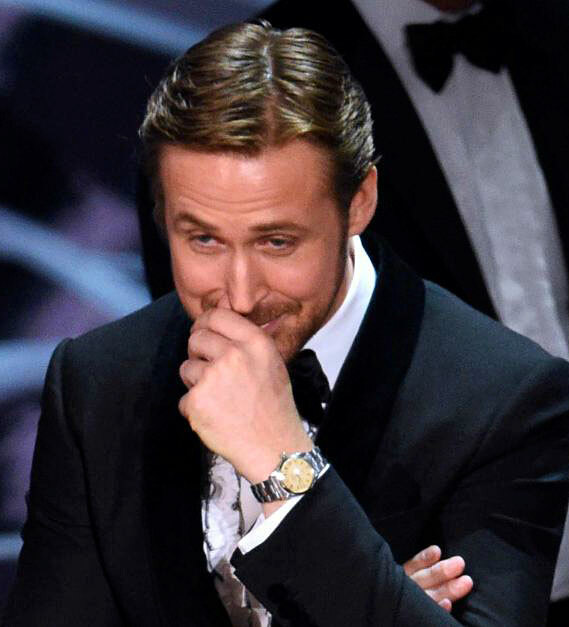 The last Oscar award of the 2017 Academy Awards was for Best Picture, and there was a mistake that said La La Land won for Best Picture. About a minute later, after the La La Land crew were on stage giving their acceptance speeches, they were told there was an error and that they did not win!?!! 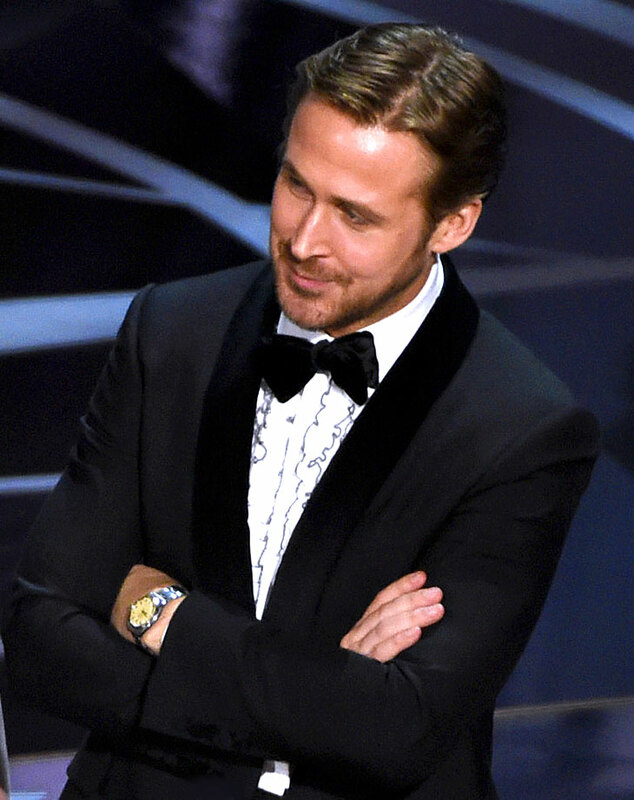 The photo below was taken at that moment Ryan Gosling realized what was going on, and that Moonlight had won the Oscar for Best Picture...which explains his look of almost disbelief on his face. 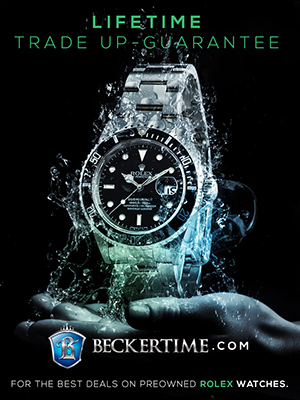 It's interesting because the Rolex Academy Awards "Celebrating Cinema" TV commercial seen in the story before this one, concludes by saying, "IT DOESN'T JUST TELL TIME. 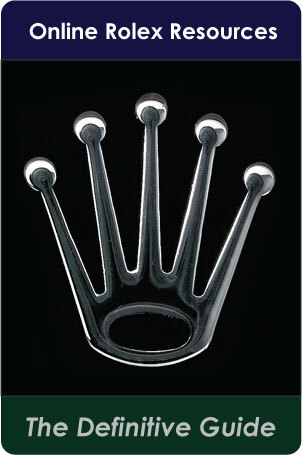 IT TELLS HISTORY." 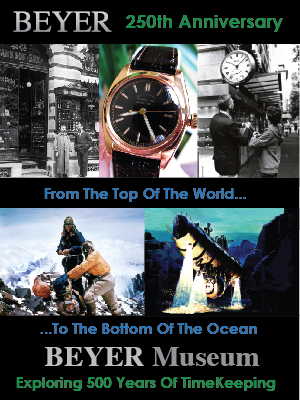 This slogan seems perfectly on-point when you look at the photo above of Ryan Gosling wearing his vintage Rolex Air-King, standing on the stage of the 2017 Academy Awards for the Best Picture, witnessing the absolute most fascinatingly bizarre/shocking/blunderous/cringe-inducing/non-sensical/memorable moment in La La Land Oscar History. 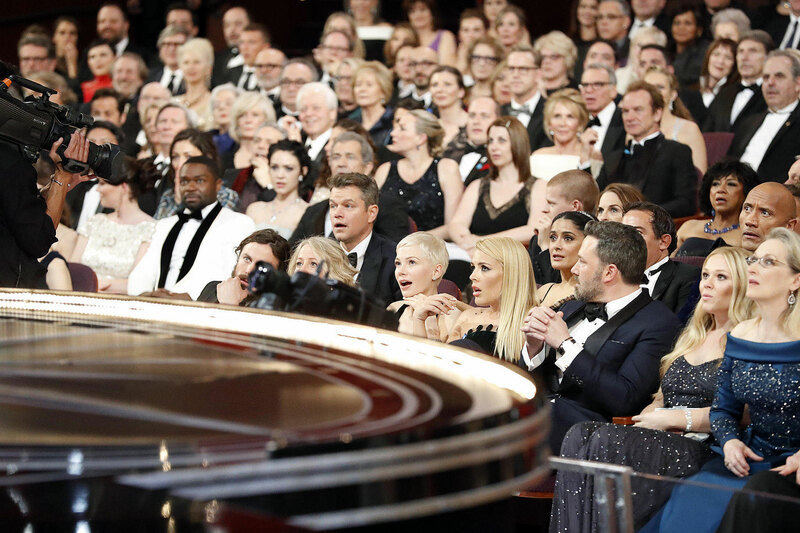 The Los Angeles Times published the fascinating photo below that shows the Academy Award audience in a state of shock, as the confusion ensued during the Academy Award for Best Picture. "We sincerely apologize to "Moonlight," "La La Land," Warren Beatty, Faye Dunaway, and Oscar viewers for the error that was made during the award announcement for Best Picture. The presenters had mistakenly been given the wrong category envelope and when discovered, was immediately corrected. We are currently investigating how this could have happened, and deeply regret that this occurred. "We deeply regret the mistakes that were made during the presentation of the Best Picture category during last night’s Oscar ceremony. We apologize to the entire cast and crew of ' La La Land' and 'Moonlight' whose experience was profoundly altered by this error. We salute the tremendous grace they displayed under the circumstances. To all involved — including our presenters Warren Beatty and Faye Dunaway, the filmmakers, and our fans watching worldwide — we apologize. "For the last 83 years, the Academy has entrusted PwC to handle the critical tabulation process, including the accurate delivery of results. 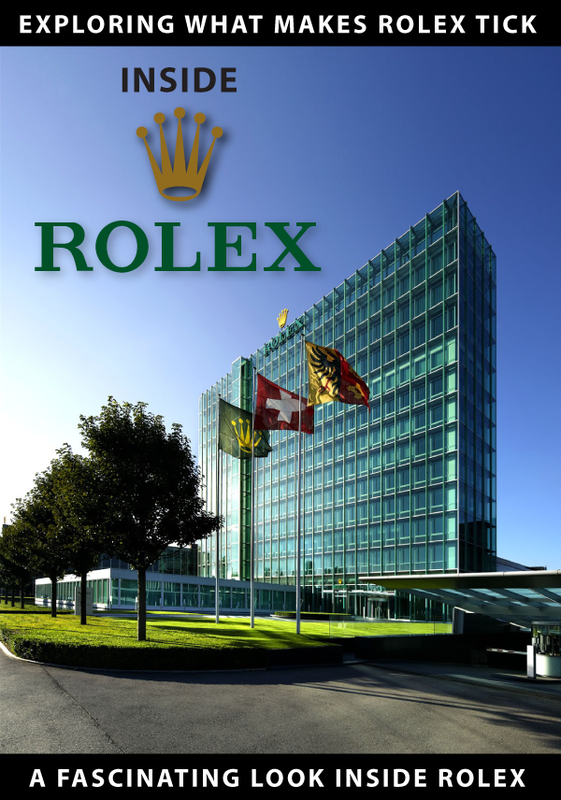 PwC has taken full responsibility for the breaches of established protocols that took place during the ceremony. We have spent last night and today investigating the circumstances, and will determine what actions are appropriate going forward. We are unwaveringly committed to upholding the integrity of the Oscars and the Academy of Motion Picture Arts and Sciences." 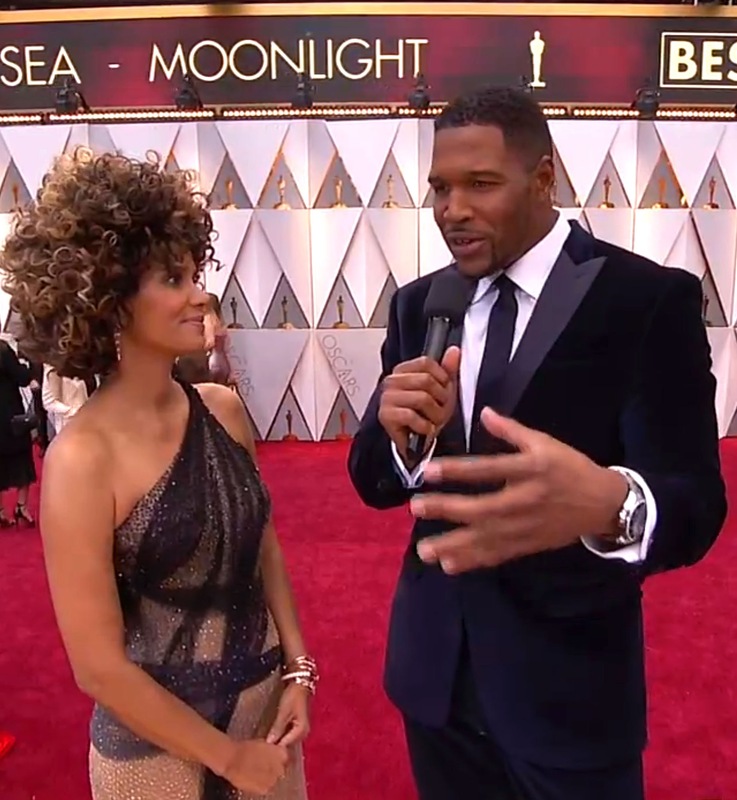 In the photo below we see Michael Strahan On The Red Carpet wearing a Rolex DEEP-SEA while interviewing John Legend. 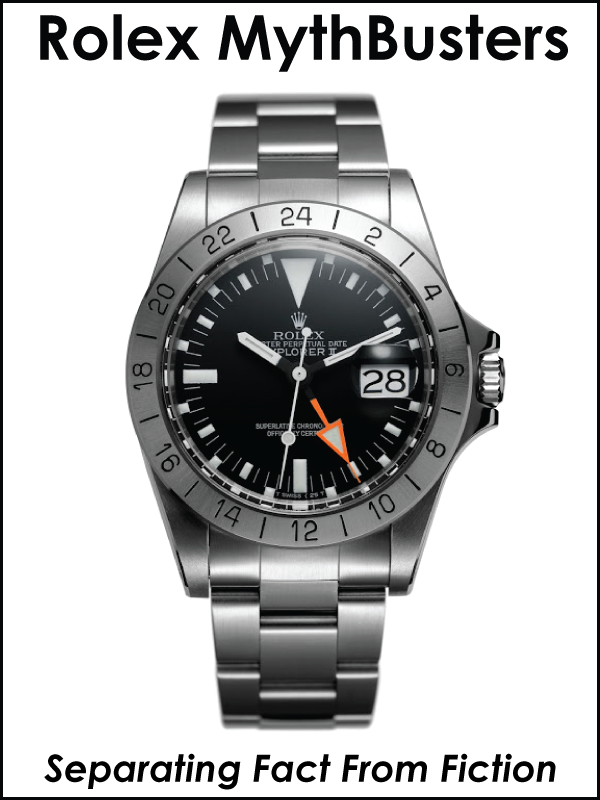 In the photo below we get a side profile of Michael Strahan's Rolex DEEP-SEA Special as he interviews Halle Berry. 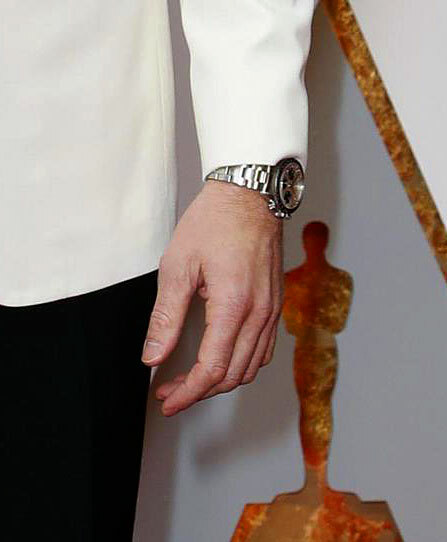 The image below from GQ shows Ryan Gosling at an Academy Awards pre-event wearing his vintage stainless steel Rolex Air-King. 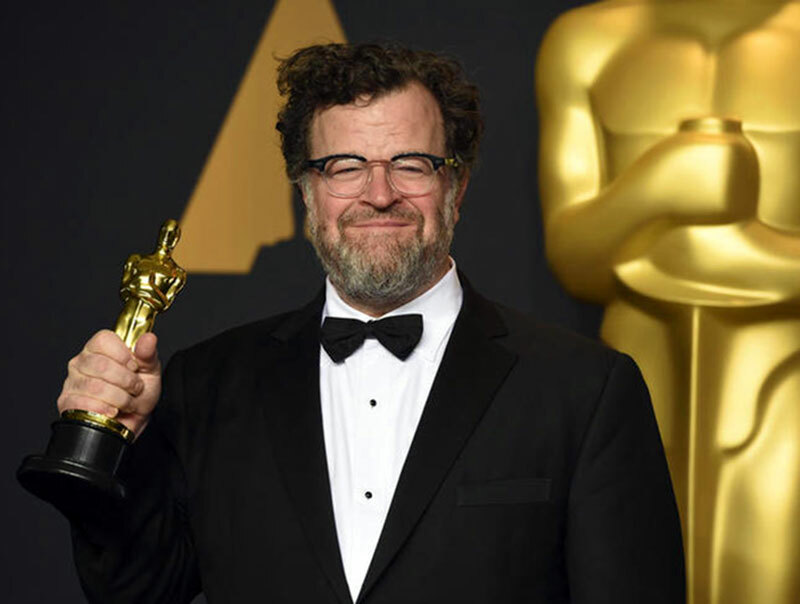 Next up we see Kenneth Lonergran who was nominated for two Academy Awards in 2017, for his film titled, "Manchester By The Sea." 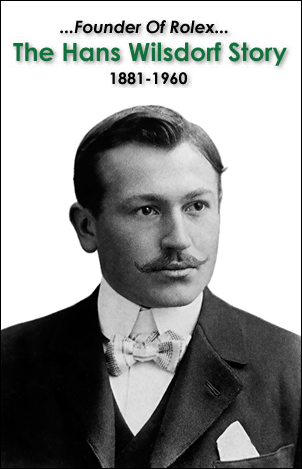 Kenneth won the Oscar for Best Original Screenplay, and was nominated for Best Director. 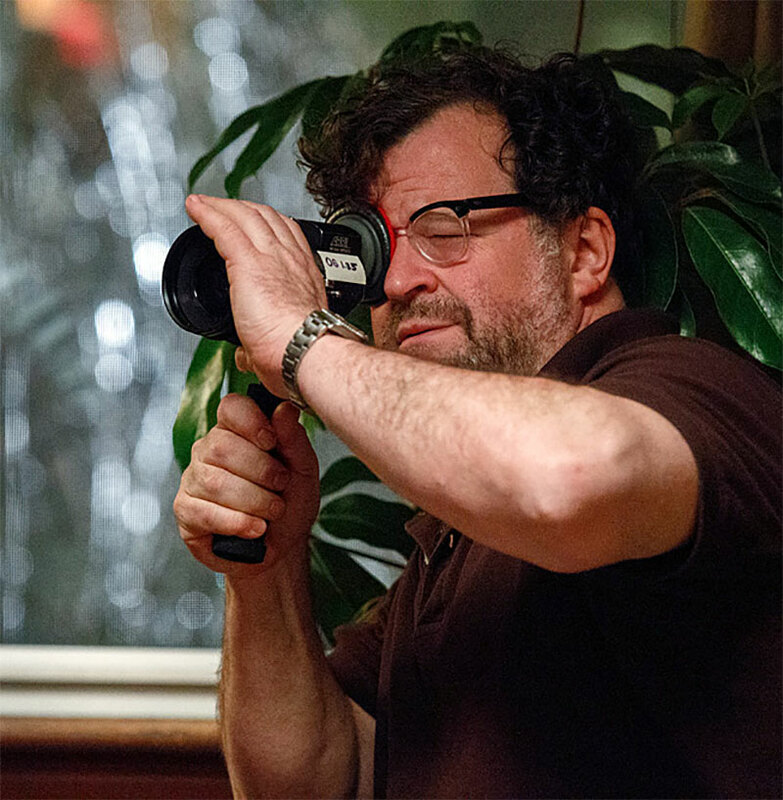 He was also nominated in 2001 for Best Screenplay for, "You Can Count On Me", and in 2003 for "Gangs Of New York." 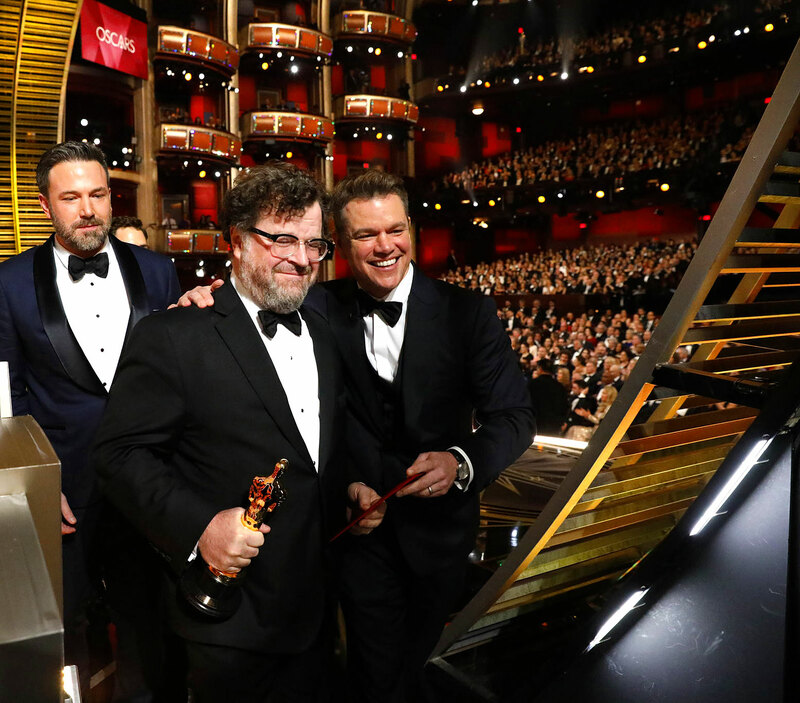 Kenneth Lonergran is pictured above with Ben Affleck, and Matt Damon after just having won the Oscar for Best Original Screenplay. 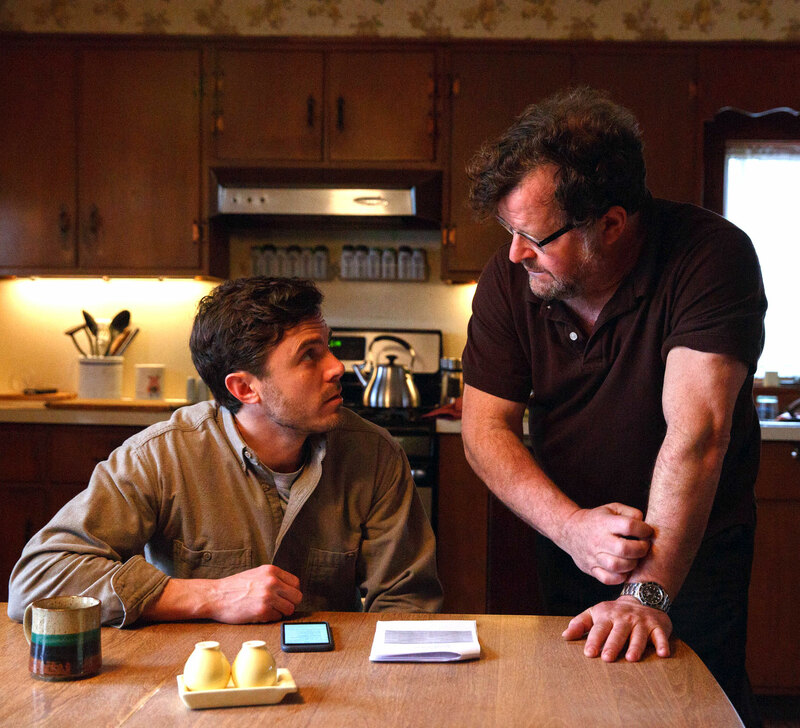 Ben Affleck's younger brother, Casey Affleck is pictured below with Kenneth Lonegran on the set of "Manchester By The Sea." 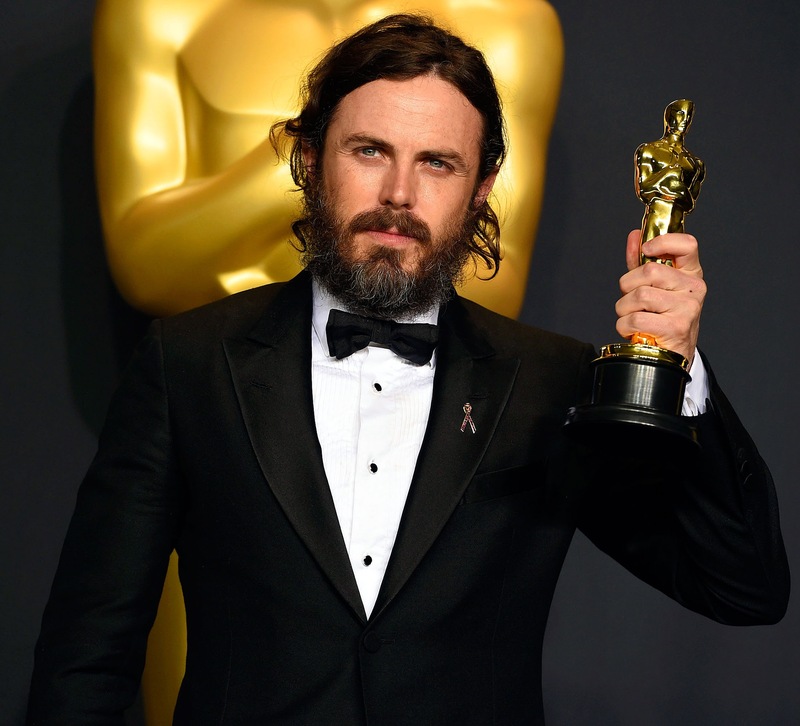 Casey Affleck won the 2017 Academy Award for Best Actor. 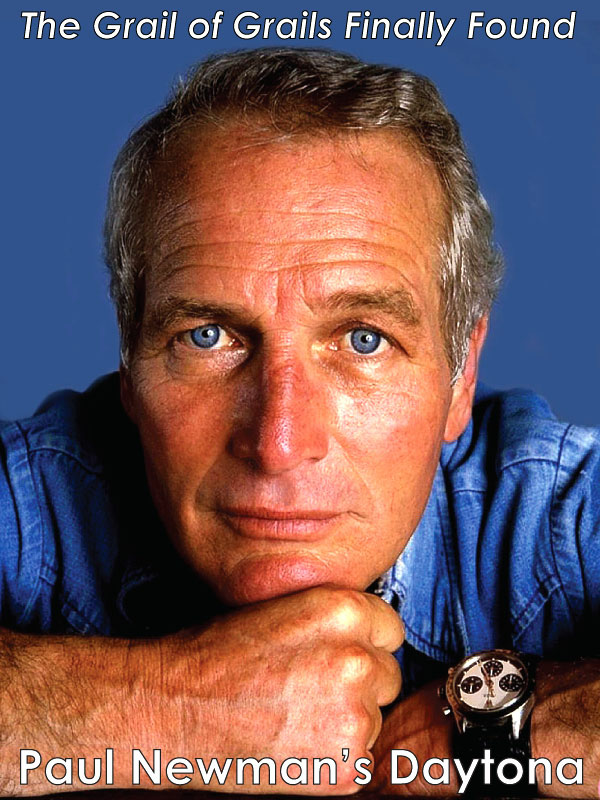 In the photo above and below you can see Kenneth Lonergran wearing his stainless steel Rolex Submariner. Manchester By The Sea was also nominated for Best Picture at the 2017 Academy Awards, but lost out to Moonlight. All together, Manchester By The Sea was nominated for 6 Academy Awards. Below we see Casey Affleck holding his Academy Award for Best Actor for his role in Manchester By The Sea, which was produced by Amazon Studios. 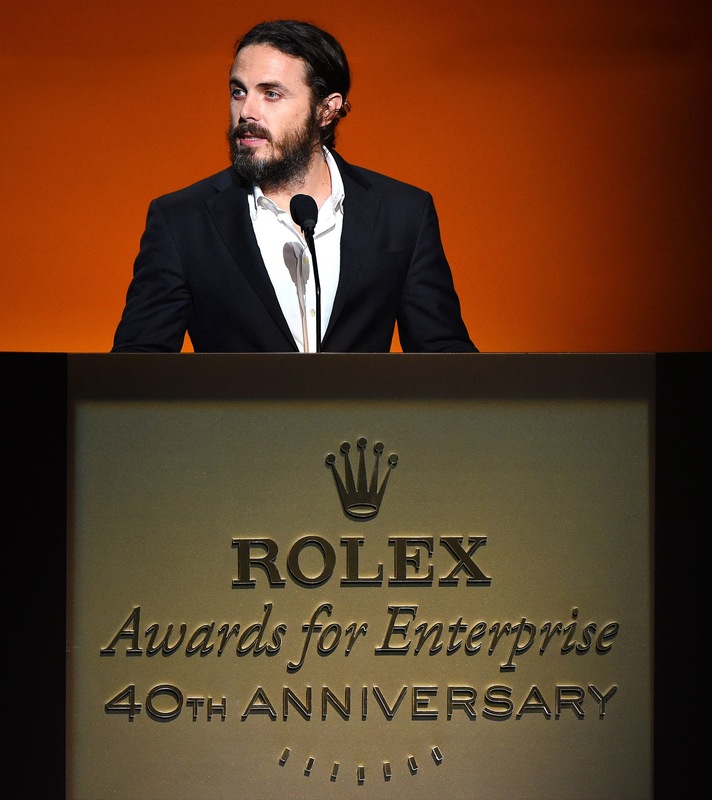 In the photo below we see Casey Affleck on stage at the Rolex Awards for Enterprise 40th Anniversary celebration where he made an award presentation. Casey is not only an actor, but also a director. He has starred in many movies including Ocean's Eleven, Twelve & Thirteen, as well as Good Will Hunting. 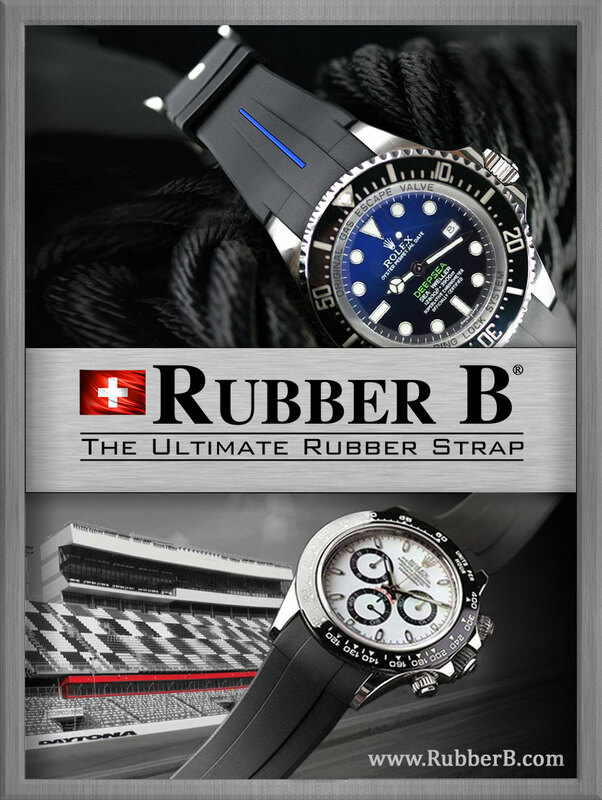 Ryan Seacrest is pictured below at the 2017 Oscars wearing his vintage stainless steel Rolex Daytona. 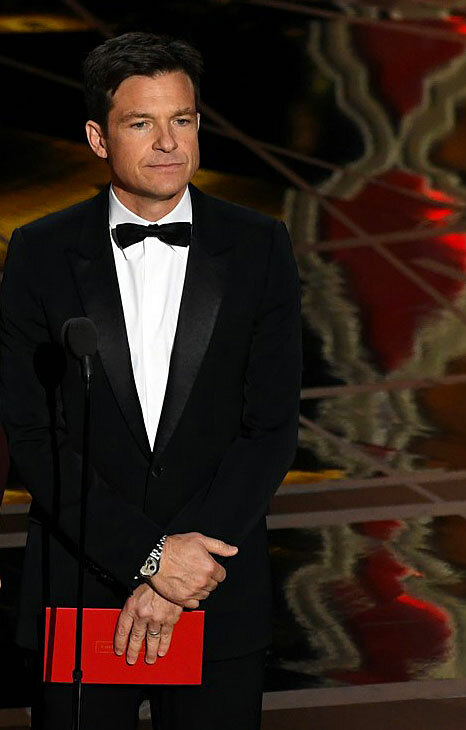 Justin Theroux is pictured below wearing his vintage yellow gold Rolex Submariner with his beautiful wife, Jennifer Aniston at the 2017 Academy Awards. 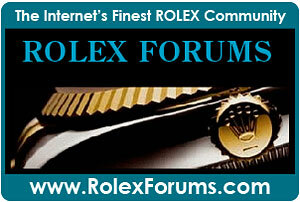 Jennifer Aniston is a well known Rolex fanatic as she wears many, many different Rolex models. 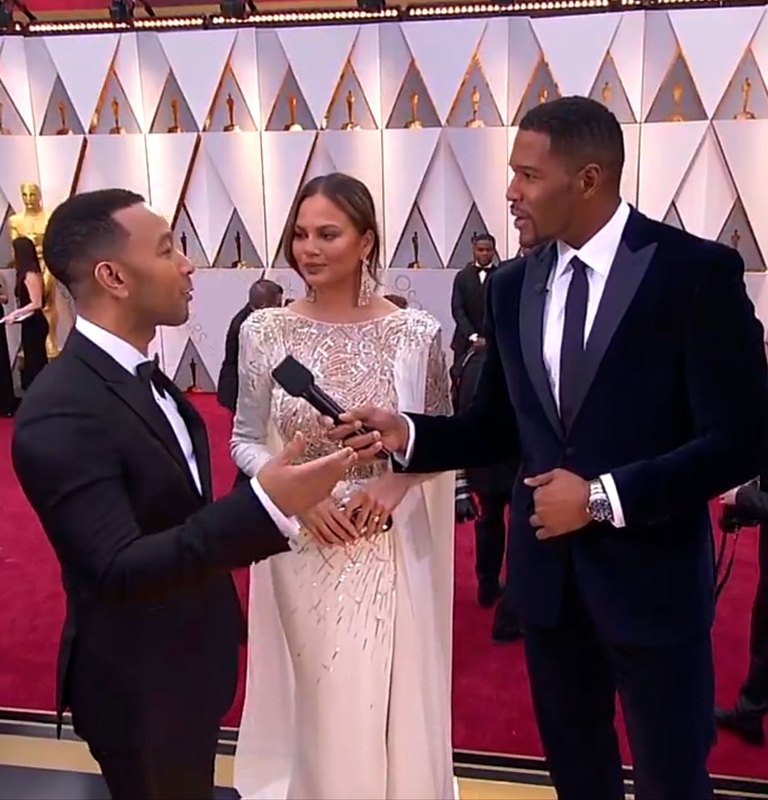 We see the couple backstage at the 89th Oscars in this photo which appears courtesy of The Los Angeles Times.